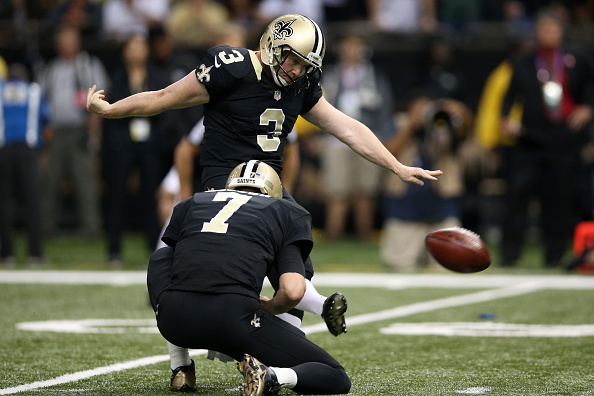 The Saints released veteran kicker Shayne Graham on Tuesday, one day after signing free agent Zach Hocker, Evan Woodbery of the New Orleans Times-Picayune reports. Graham, 37, connected on 19 of 22 field goals for the Saints in 2014. He joined the team late in 2013 after kicker Garrett Hartley was released. Graham has been on an 14 NFL rosters and played for nine different teams since he entered the league in 2000 when he was signed by the Saints as an undrafted free agent. He’s connected on 266 of 311 field goals (85.5 percent) in his career. Graham was at the Saints Hall of Fame Celebrity Golf Classic on Monday, decked out in the maroon and orange of his alma mater, Virginia Tech. 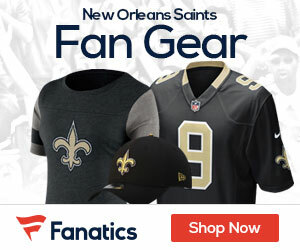 Graham’s release leaves two kickers vying for the Saints job this summer. Hocker was picked by the Washington Redskins in the seventh round of the 2014 NFL Draft but failed to make the team. He signed a futures contract with the Miami Dolphins before being released.